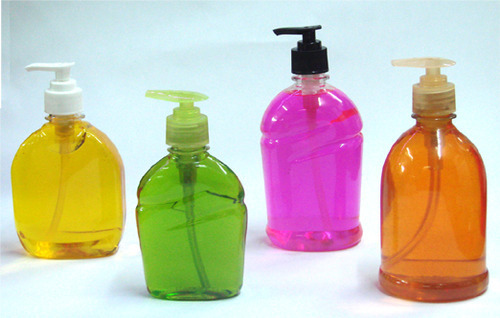 Our company is engaged in the business process of importing, manufacturing, exporting and supplying broad assortment of Glass Bottles like perfume bottles, cosmetic bottles, pharmaceutical bottles and food bottles. These bottles are highly admired among our clients for superior quality, abrasion resistance, durable finish and innovative designs. Further, these are manufactured in our well-established manufacturing unit using excellent quality glass procured from trusted vendors of the market in order to ensure longer shelf life and high quality. Backed by highly capable and proficient team of professionals, we are able to offer our clients high quality products. Our offered products are well-tested by our quality analysts on defined parameters of quality in order to ensure that we deliver our clients only flawless quality products. We also focus on the timely delivery of our products with proper packaging to avoid any mishap during the transaction. Further, we also provide customization facility to our clients to avail the entire product range as per their specifications. Our clients can avail these products from us at highly competitive prices.